1. 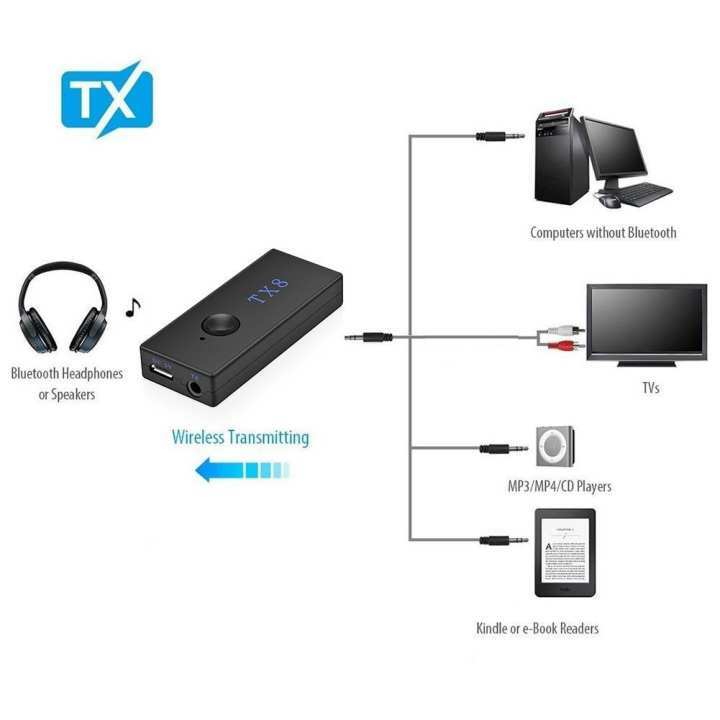 TX8 is a high-quality Bluetooth audio transmitter, which is easy to operate. 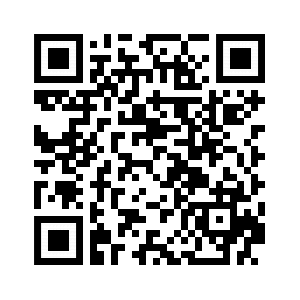 It can transmit all audio signals freely. 2. Through this product, TV, CD player, MP3 or any other audio device can be sent to the speaker or headset with Bluetooth function. 3. The product uses low latency technology, so it also supports real-time transmission of online games, TV, movies and sound. 4. This product has built-in batteries, long endurance, perfect solution to the limitations of audio equipment, expand the functions of various audio equipment.